Massey University will present four Massey medals to alumni that have made an exceptional contribution to veterinary science. 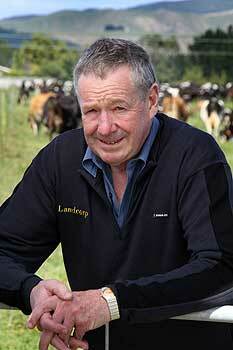 The special awards are part of the University’s celebration of 50 years of veterinary education in New Zealand. The medals will be presented at the gala dinner, which is the centre point of the year’s celebrations, on Friday, July 5 in Palmerston North. 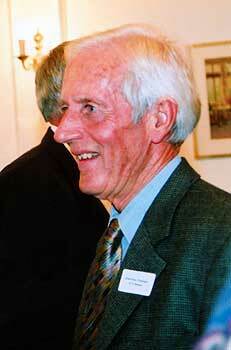 Professor Emeritus Bob Jolly: Professor Jolly began his career at Massey University as a senior lecturer in 1965 and quickly established a reputation as a first-class academic. His world-leading research has led to the eradication of mannosidosis in cattle and also led to a new understanding of Batten disease. Though retired, he continues to contribute to the University, and his contribution has made Massey’s pathobiology group one of the best in the world over the last four decades in terms of research quality and postgraduate veterinary pathology training. He is a Fellow of the Royal Society of New Zealand, has global honorary memberships to veterinary and human pathology professional bodies, a Hector medallist, a Member of the NZ Order of Merit, and has a Massey University DSc. Professor Emeritus Norm Williamson: Professor Williamson began at Massey in 1989 as head of the Department of Veterinary Clinical Sciences. In 2000, he was made programme director for the Bachelor of Veterinary Science. Along with Professor Grant Guilford, he played the major role in ensuring Massey attained American Veterinary Medical Association accreditation, allowing Massey graduates to work in the United States. Professor Williamson has supervised numerous post-graduate students and has served on admissions and scholastic committees. He has been an invited keynote speaker at many international conferences on topics as diverse as mastitis, bovine abortion, heat detection, computerised herd health records and automated dairy systems. 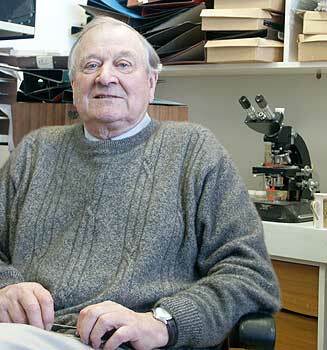 Professor Emeritus Neil Bruère: Professor Bruère is a graduate of Sydney University who began working at Massey during the establishment of the Vet School. He was appointed Foundation Professor of the Chair in Veterinary Medicine and Clinical Pharmacology in 1975 and from 1979 until retirement from in 1988 was head of the Veterinary Clinical Sciences department. During his tenure, he served a term on the University Council. He was awarded a DVSc from Sydney in 1980. He published over 80 refereed scientific papers, including a paper in Nature, and co-authored three books of importance to the veterinary profession in New Zealand and overseas. 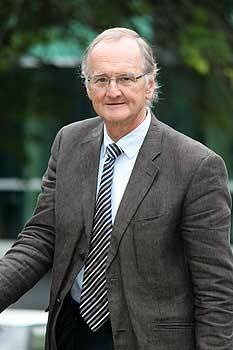 Chris Kelly: Mr Kelly was appointed chief executive of Landcorp 2001. He previously held various positions with the New Zealand Dairy Board, including strategic planning manager, general manager for corporate planning and global head of strategic industry relations. Mr Kelly trained as a veterinarian at Massey and earlier in his career practised as a veterinary surgeon, lecturer and advisor. He held roles in the animal health area for Glaxo Animal Health Ltd and Pitman Moore.